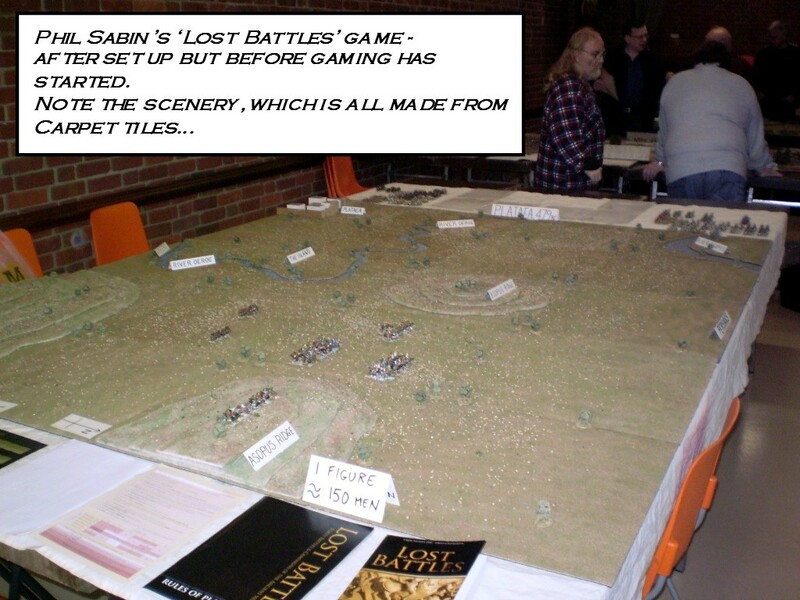 Back at the end of March, I went to the Society of Ancients Battle Day in Bletchley, near Milton Keynes, UK. 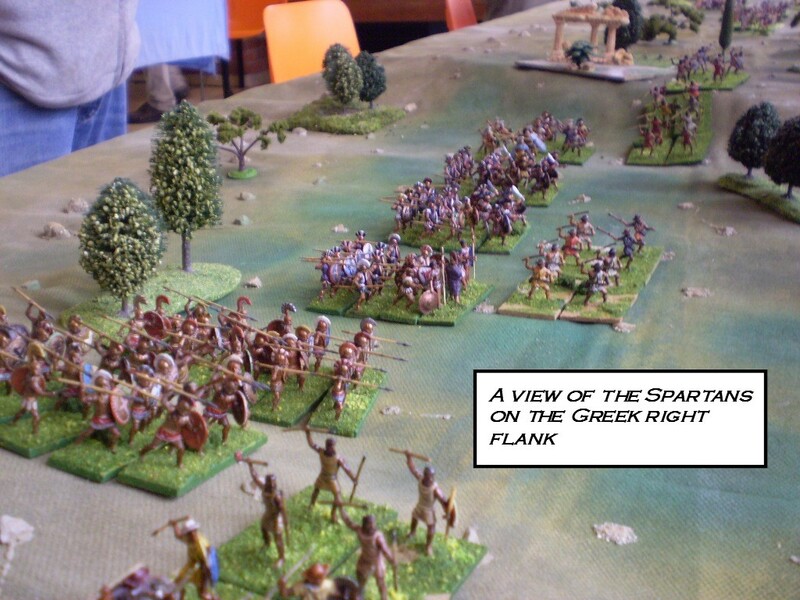 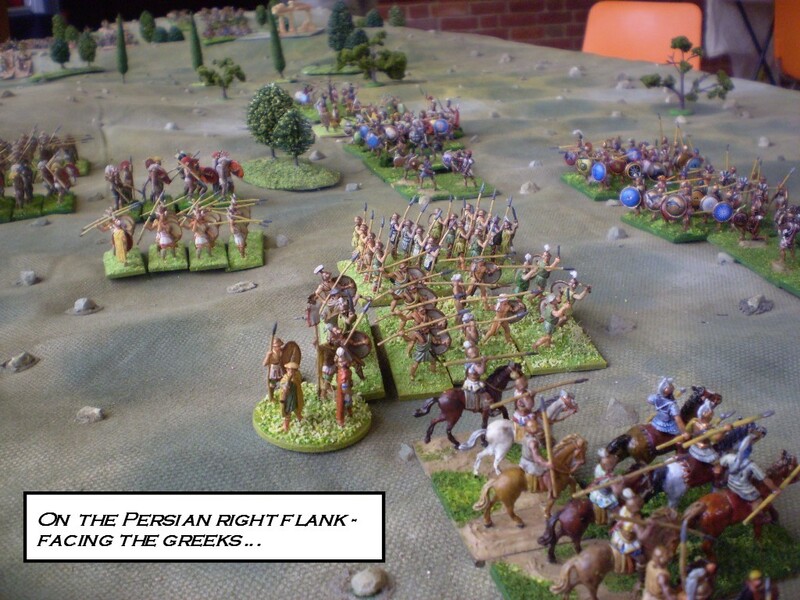 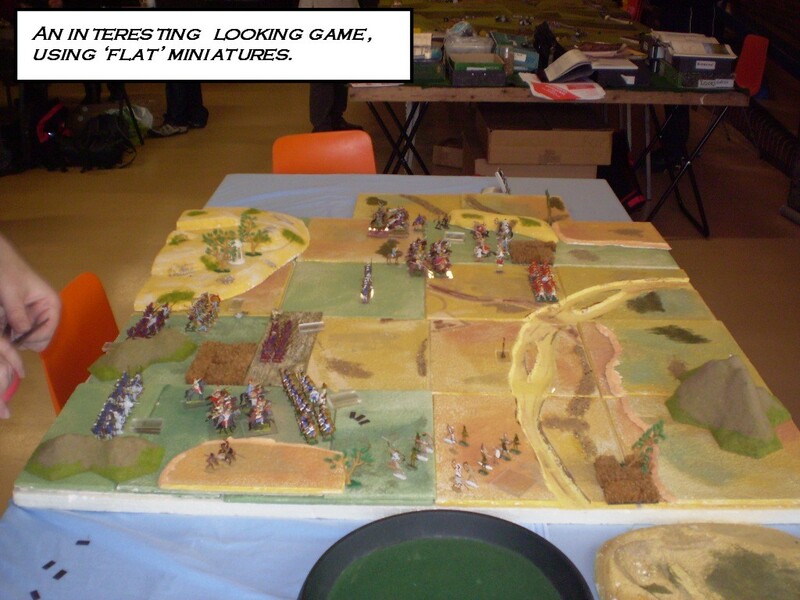 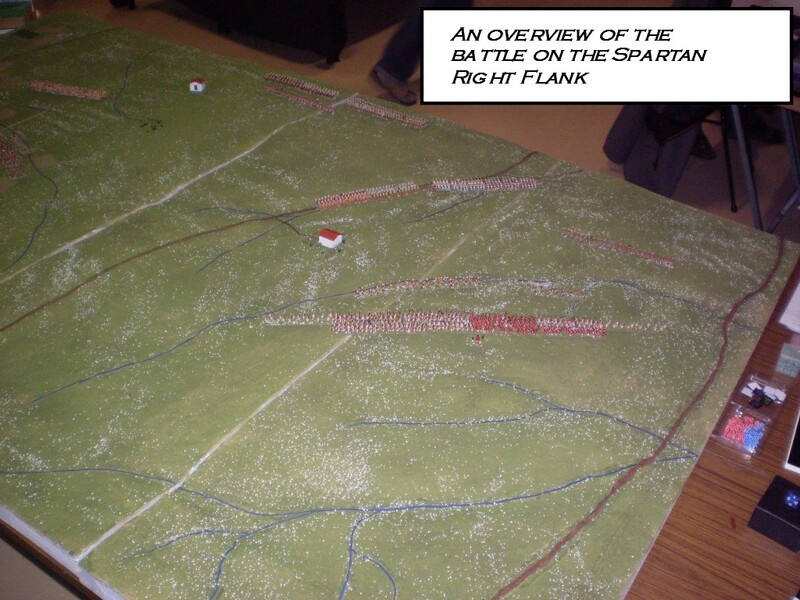 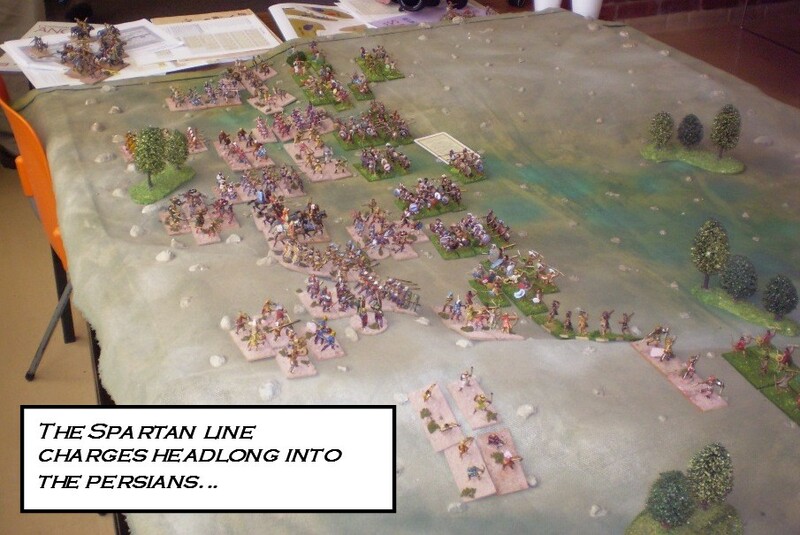 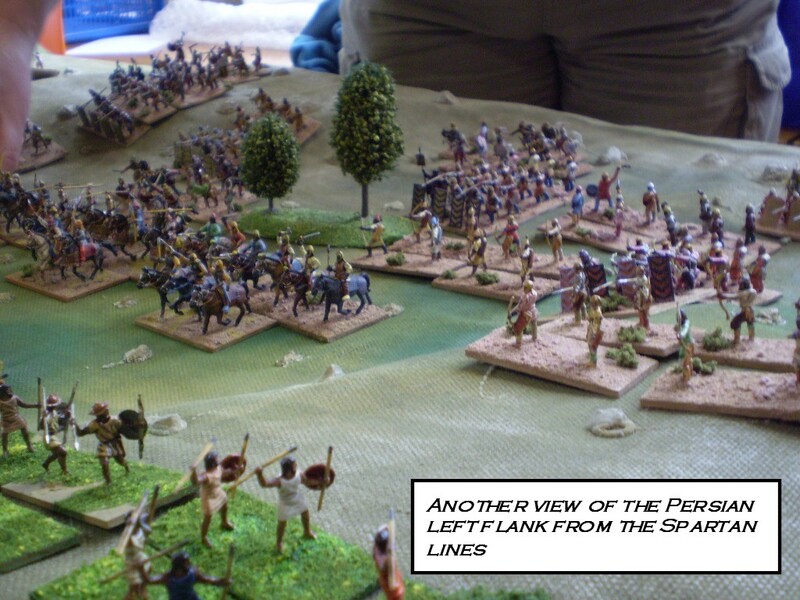 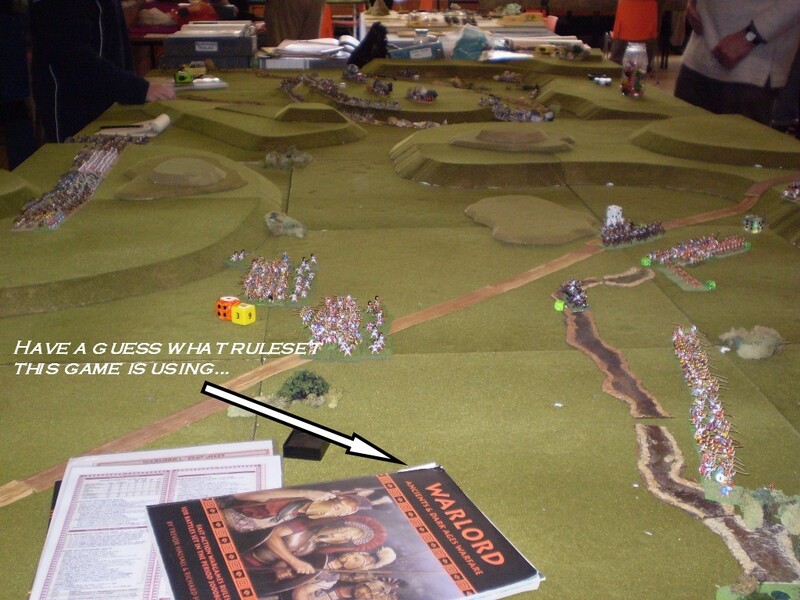 The aim of the day was to re-fight the battle of Plataea (479 BC), using a variety of rulesets. 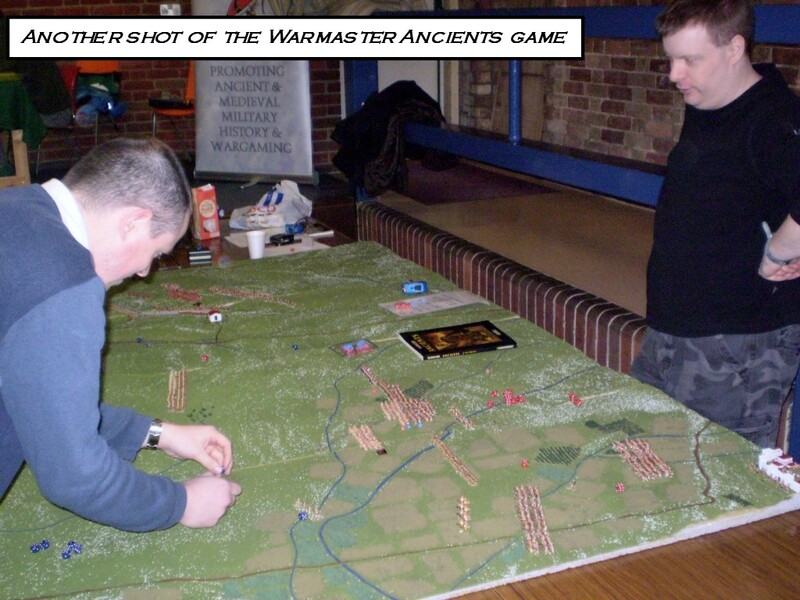 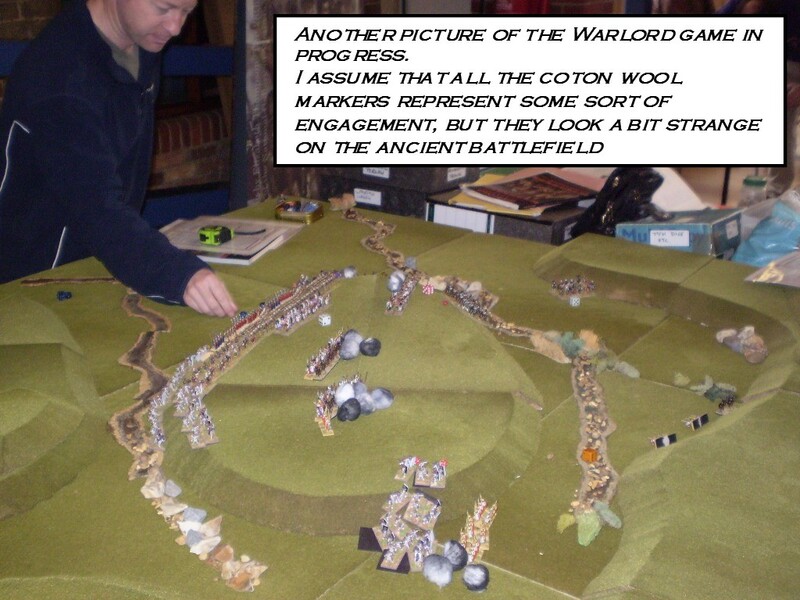 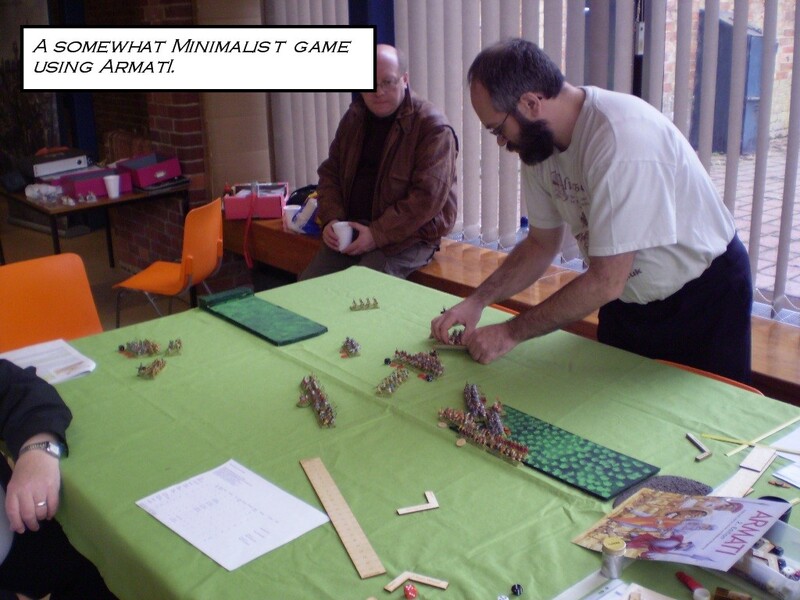 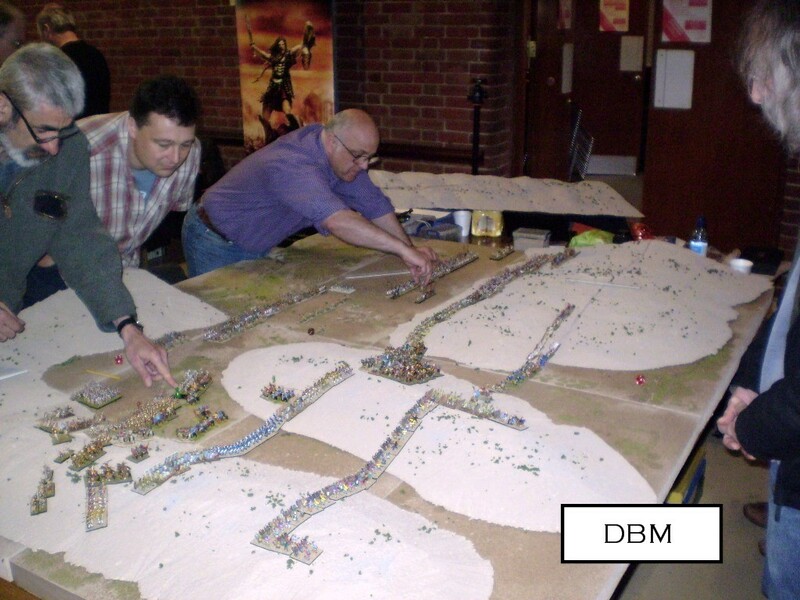 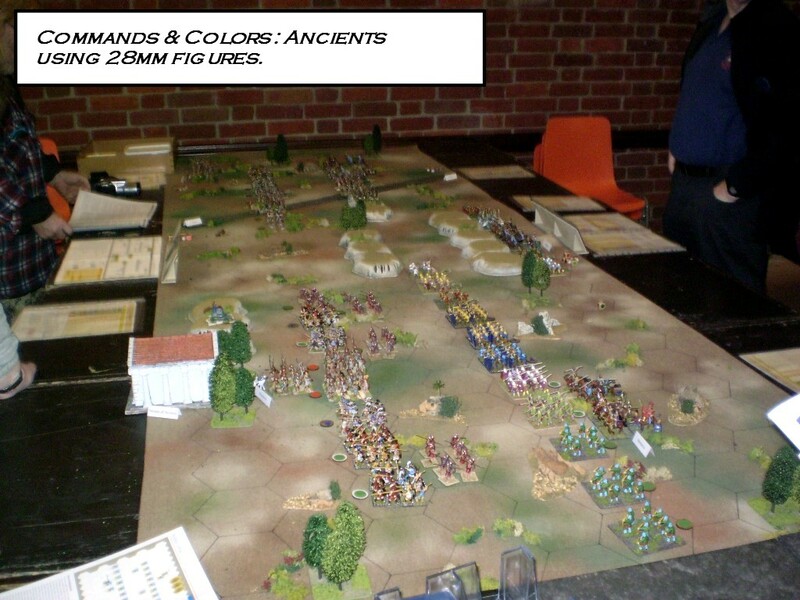 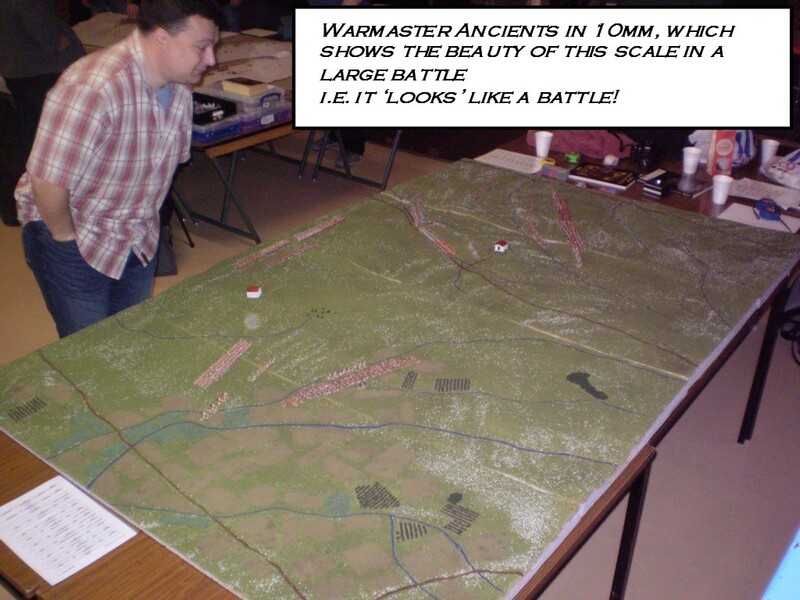 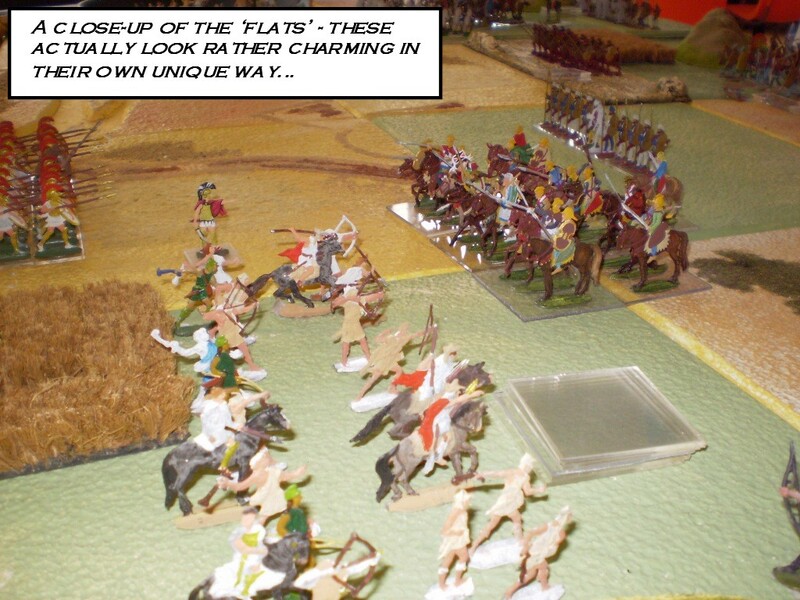 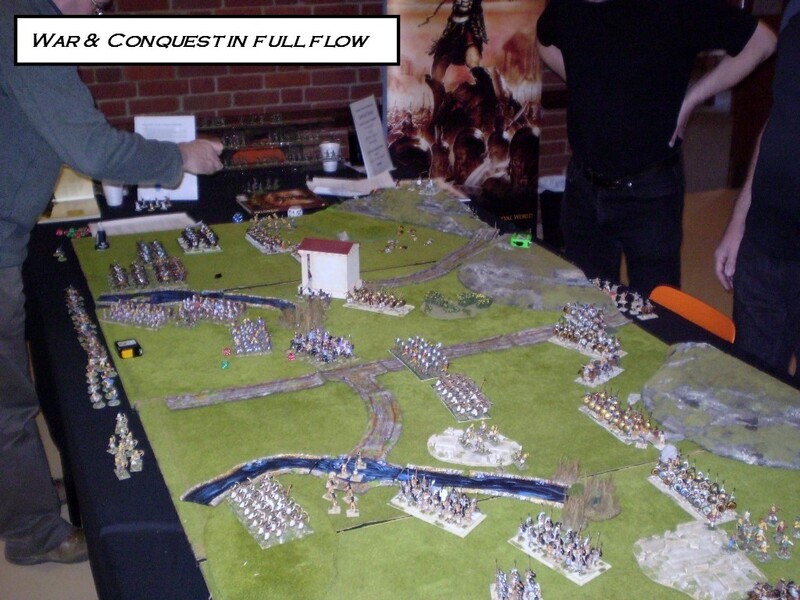 On the day, we re-fought the battle using Epic Commands & Colors: Ancients rules and 20mm plastic miniatures. 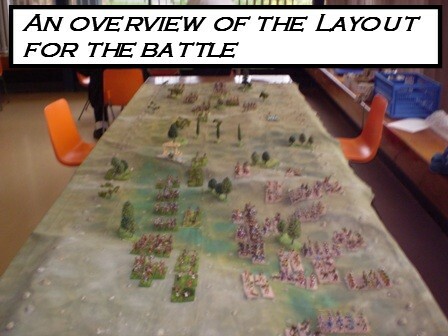 I think one of the things that struck me about the day (apart from it being a lot of fun) is just how different many of the games look to each other, despite the fact that we are actually fighting the same battle. 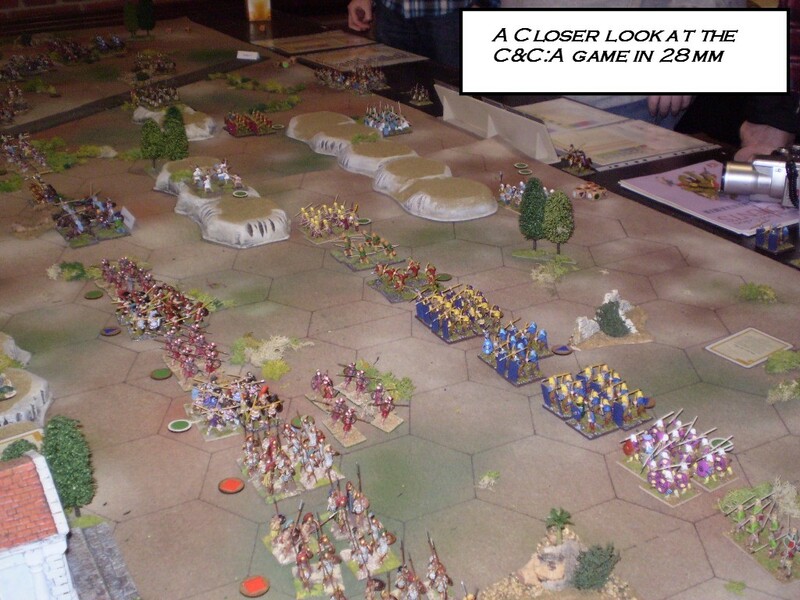 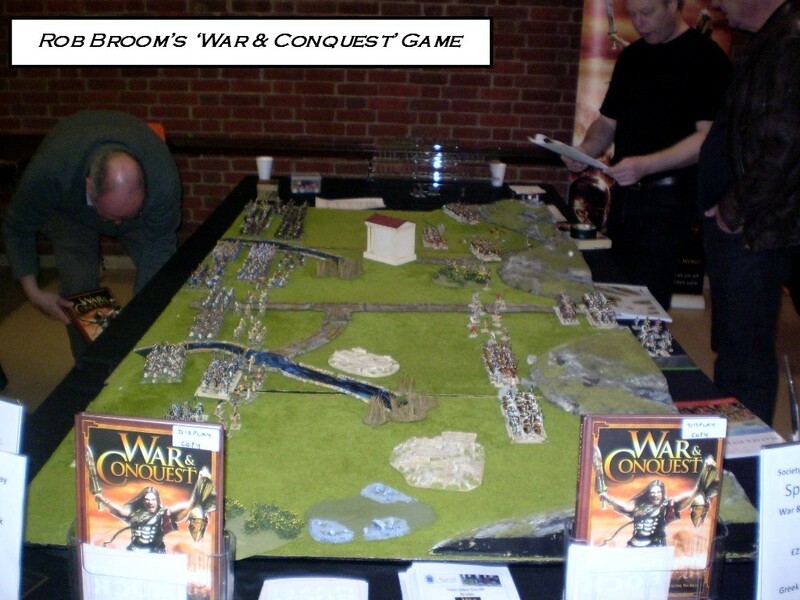 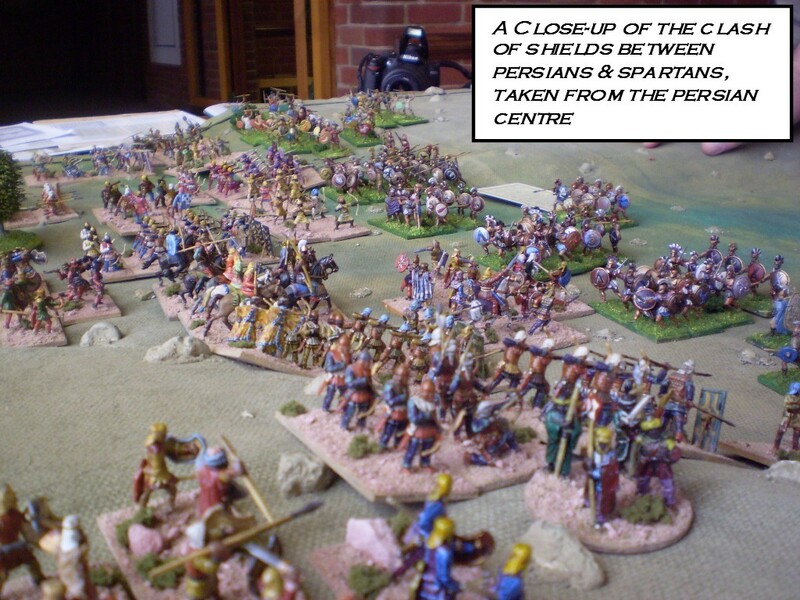 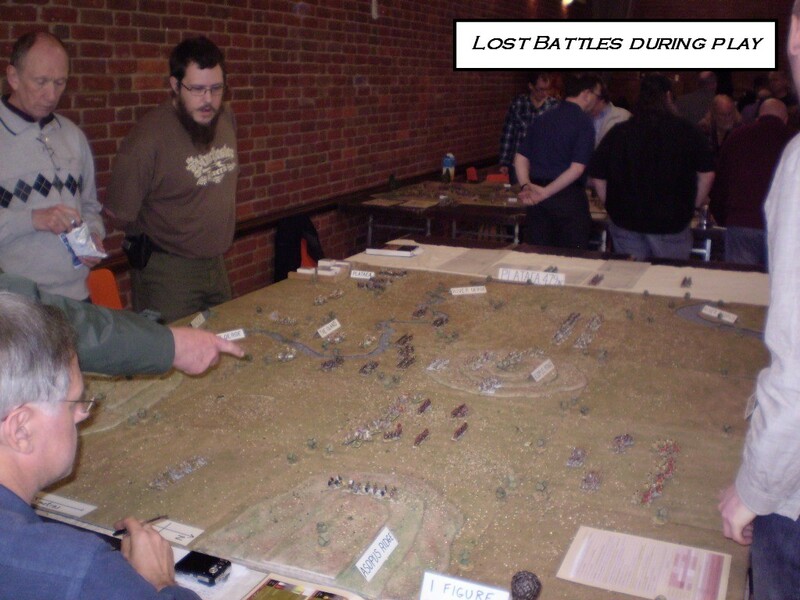 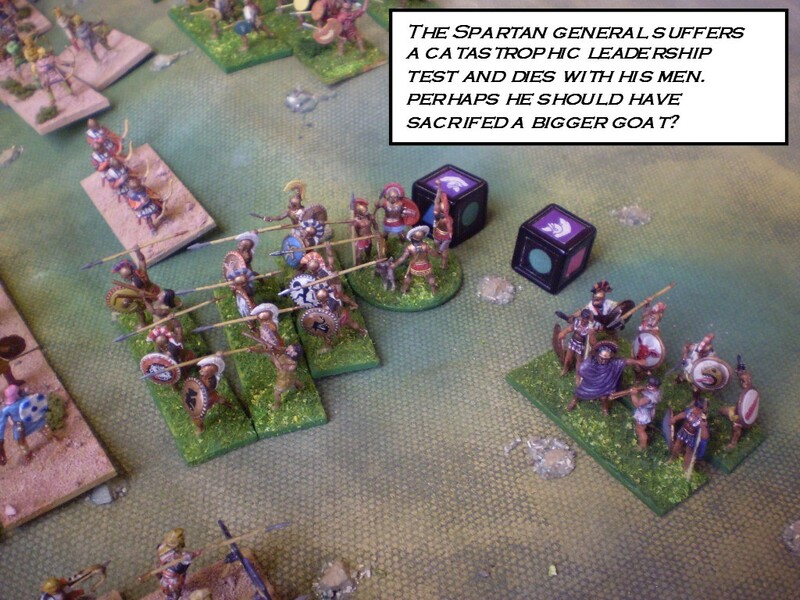 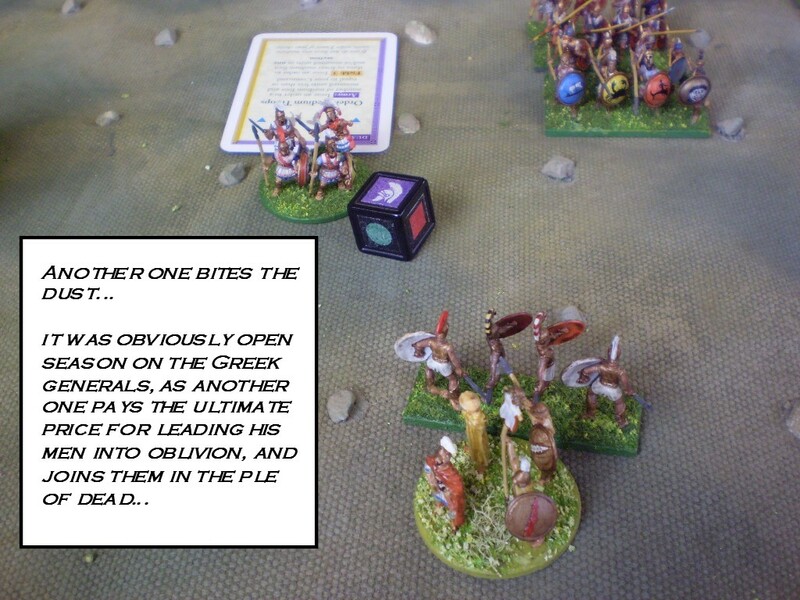 You can find out more about the SOA Battle Day at the Society of Ancients website.